Tom Holland was a founder of Allegiance Capital, one of the predecessor funds to Patriot Capital II. Mr. Holland has 20 years of experience in venture capital, commercial and investment banking. Prior to co-founding Allegiance Capital, he spent 13 years in positions of increasing responsibility with Bank of America Corporation (and its predecessor banks) providing senior and subordinated debt to middle-market companies. During 1998 and 1999, Mr. Holland managed the mid-Atlantic activities of Bank of America SBIC Corporation, where he focused on mezzanine financing. 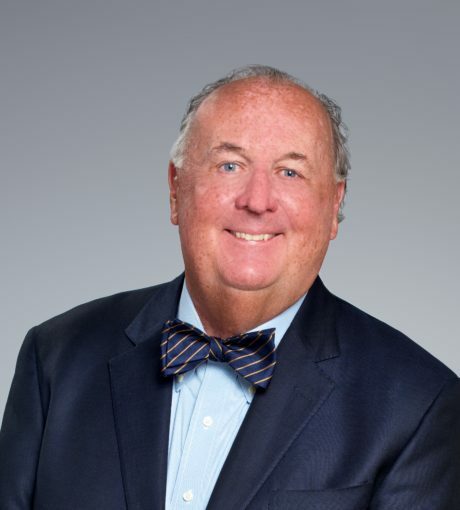 Mr. Holland is currently active on the boards for various civic organizations and private companies.